Juventus manager Massimiliano Allegri is eager to make a move for Atlético Madrid defender Filipe Luís, amidst rumours that Alex Sandro will leave the club this summer. The Old Lady have been tipped to make a 'major sale' this summer and Brazilian left back Sandro is expected to be shown the exit door in Turin after attracting interest from ​Chelsea and ​Manchester United. But Allegri wants to see an experienced defender plug the gap for ​Juventus and the 50-year-old has shortlisted Luís as a potential target. Italian outlet La Gazzetta dello Sport (via Marca) claim that I Bianconeri have already held a meeting with Luís' representatives - most notably Portuguese super agent Jorge Mendes - ahead of a potential move this summer. It is claimed that Juventus are eager to complete a deal similar to the one that saw former ​Barcelona star Dani Alves move to Turin on a free transfer back in 2016. Although Luís will not be available on a Bosman deal, the 32-year-old will be entering the final year of his contract at the Wanda Metropolitano and could be available on the cheap when the transfer window reopens. But Atlético won't be willing to let their full back go without a fight as they have no direct replacement for the Brazil international. 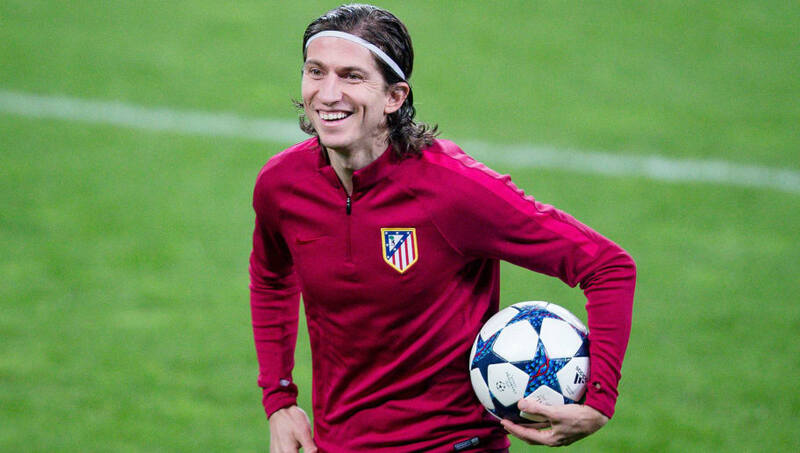 Whilst Luís has been sidelined with his latest injury, Los Colchoneros have been forced to deploy Lucas Hernández or Šime Vrsaljko as cover and signing another left back will be a top priority for Diego Simeone this summer.